​"At East Fife and Scooniehill RDA our horses and ponies provide therapy and fun to people with a whole range of disabilities. With your help we can support even more disabled people within our community." Welcome to East Fife and Scooniehill Riding for the Disabled SCIO. 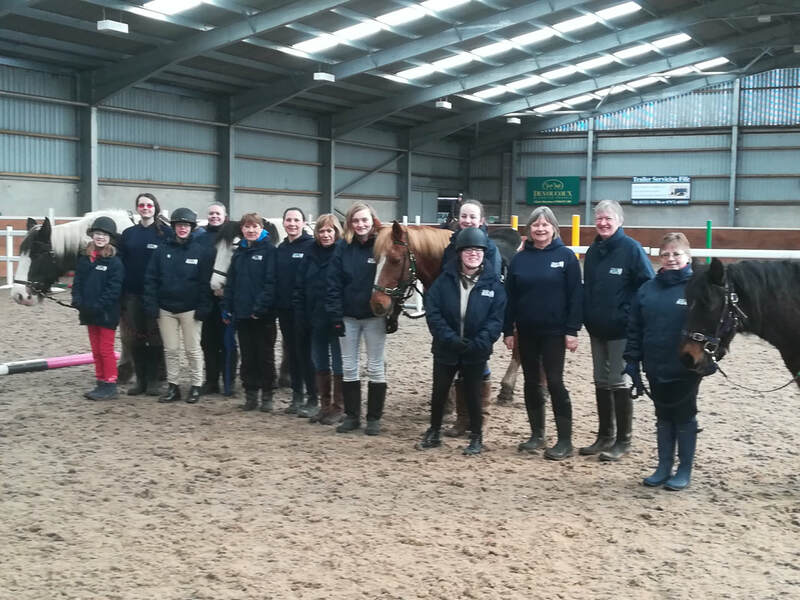 ﻿Since 1976, East Fife & Scooniehill RDA has been delivering opportunities for therapy, achievement and enjoyment to people with disabilities living in the East Fife area. Our priority is with our riders. To this end, we actively support local primary schools, adult day centres and individuals who can benefit from the riding therapy we deliver.